Access Bank Plc has equipped students from Lagos schools with Information Technology, IT, skills in line with its tradition of giving back to the society. The bank, through the project tagged, Activate, in partnership with Microsoft Nigeria and other IT firms, trained students from 24 Lagos schools in IT skills. The project is part of the IT Department of the bank’s Corporate Social Responsibility (CSR) project 2018/ 2019. The last part of the scheme, held at the bank’s headquarters in Lagos, involved quiz competition on IT organised by the bank for the students. At the end of the exercise, Lagos Progressive Senior Secondary School scored 55 points to emerge winner of the 2018/2019 Activate programme, carting away laptop, Deskjet printer and various other items. Speaking on the CSR initiative, Tayo Soladoye, Head, IT Governance, Architecture and Planning at Access Bank, explained that the next phase of the project would involve taking the winners through basics of computer programming and networking at no cost. 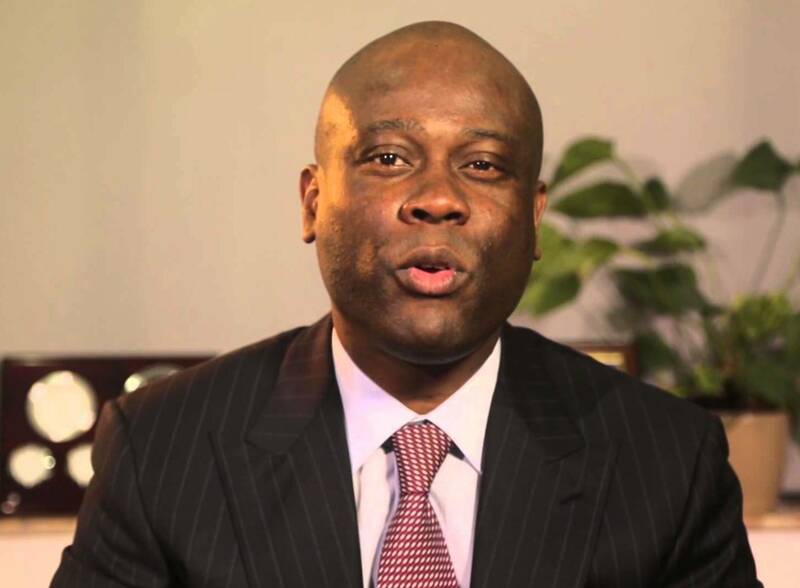 “At Access Bank, we believe we exist in an ecosystem and we need to give back to the society where we operate. What we are trying to do is to ensure that we give the less privileged students a future and in doing that, we go to schools where we have students that are very passionate about ensuring that they have a bright future, but don’t have the means of doing that. These are students that want to ensure that they make a mark in IT world, but they don’t have the tools that will help them achieve that. “We are doing this just to ensure that their future is bright. We are seeing the Bill Gate of this world in them; we are seeing faces of people that will drive the IT sector in Nigeria and that is why we are doing this,” he said. “We recognise the important role information technology plays in our lives – the way we think, live, work and interact. We have also seen that the trend in IT is not going to change significantly, and therefore, we need to sensitise the next generation of Nigerians to come in and sustain the tempo,” he added. Soladoye explained that in other parts of the world, people have done amazing things using IT, and even in banking system, IT has helped to lift the sector. He said there is need to raise that generation that will banking beyond where it is today.